Conference held from 20 April to 21 April 21, in Beijing. 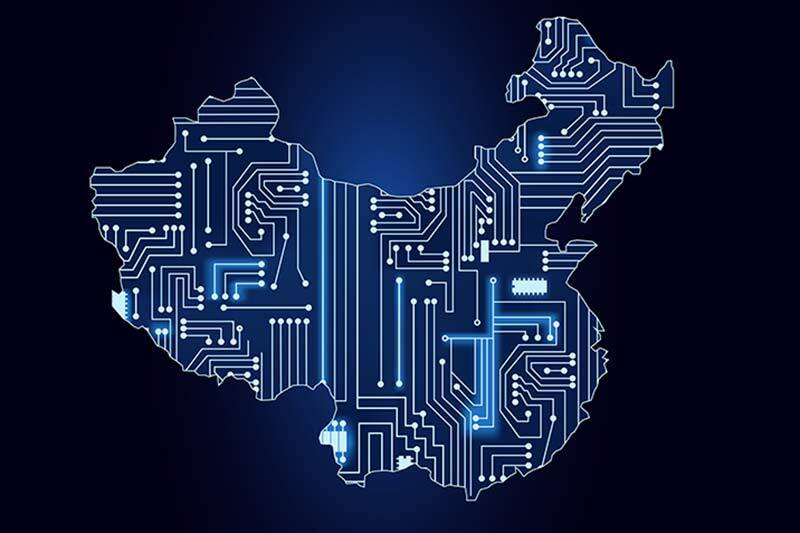 China into a cyber power. and agricultural modernisation,” he noted. agriculture, and service sectors more digitalised, smart, and internet-powered. to researches, industrial development, and policy making. strategic thought to advance the country’s strength in this regard. degrading into a platform full of harmful, false, and provocative information. including hacking, telecom fraud, and violation of citizens’ privacy,” he said. network of integration for such purposes. technology communities, non-governmental institutions, and individuals. infrastructure construction, digital economy, cybersecurity, etc.